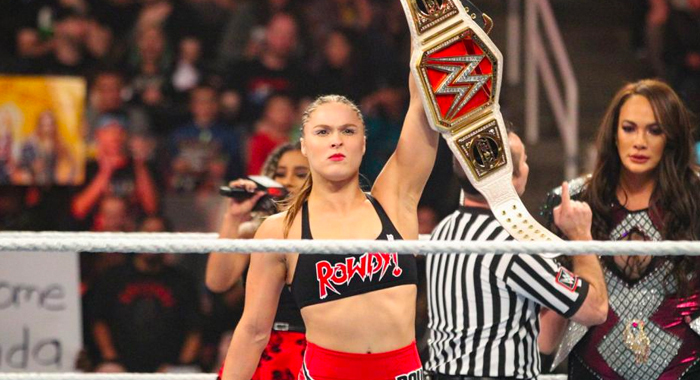 WWE RAW Women’s Champion Ronda Rousey will be providing the voice of Sonya Blade in the upcoming Mortal Kombat 11 video game. Rousey’s role was announced during the MK11 launch in Los Angeles. Mortal Kombat 11 will be released on April 23rd, 2019.